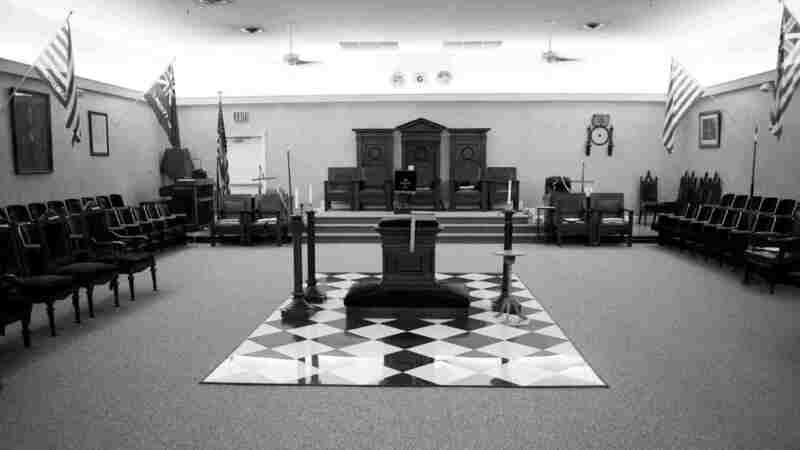 October – Olive Branch Lodge No. 16 F. & A. M.
Some of you may not be familiar with his name but ALL of you are familiar with his work. 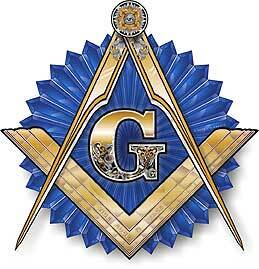 William Preston was an 18th century Masonic scholar and responsible for a lot of the context for our lectures! I am going to avoid a history surrounding him to save space. 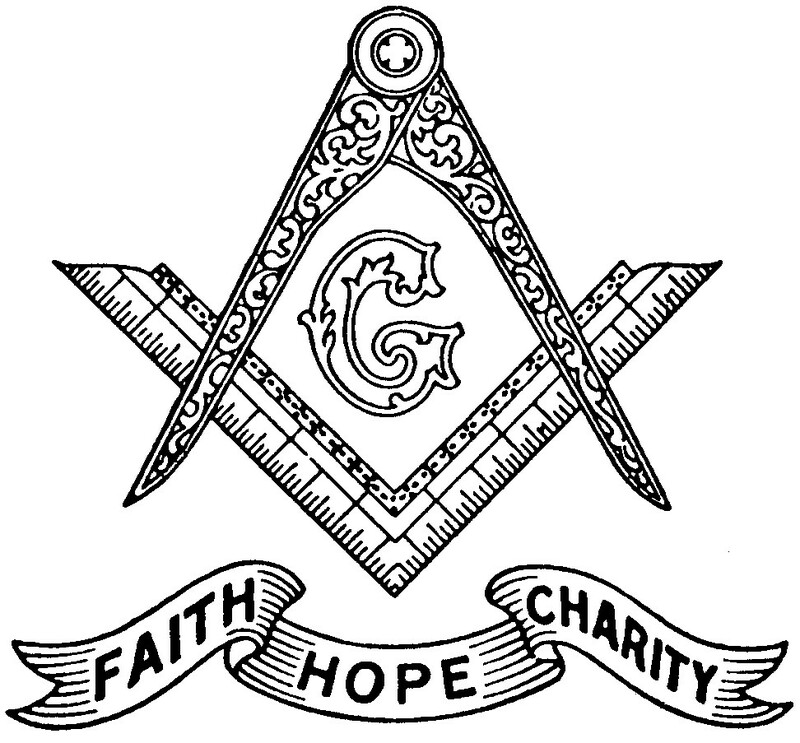 You will find his name in most Masonic History books. If you are to look back into the history books of Europe in the 17th to 18th centuries you will find that people were not as educated as they are today. When Preston wrote the second degree lecture, his intentions were to teach people on subjects they were not familiar with. All we need to do is go to school for a few years and the coursework will include some of the most basic ideas in these lectures. To the people of the 17th and 18th centuries, knowledge of the 7 liberal arts and sciences was not common. It was also not uncommon to find a cadaver being studied in some lodges!